-Pumpkin seeds can be roasted as a snack. -Pumpkins contain potassium and Vitamin A. 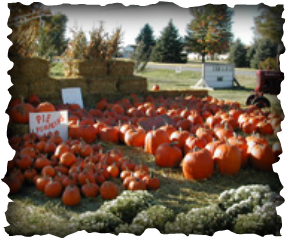 -Pumpkins are members of the vine crops family called cucurbits. -Pumpkins are 90 percent water.